SSC(Staff Selection Commission) has released the revised Answer Key after completing the procedure of Revised Result of SSC CGL (Combined Graduate Level) Examination, 2017. Combined Graduate Level Examination (Tier-I), 2017 had conducted from 05.08.2017 to 23.08.2017 in the Computer Based Mode. 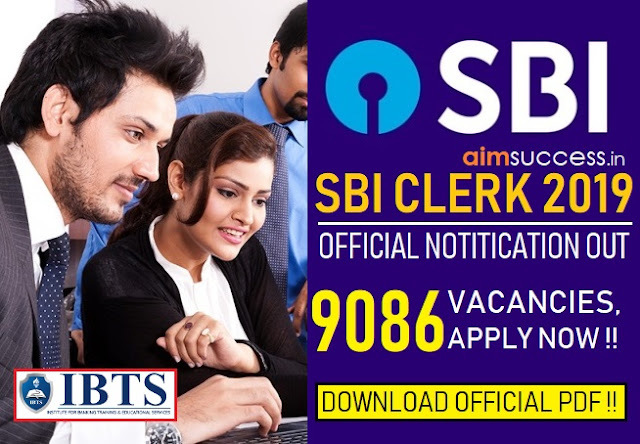 Combined Graduate Level Examination – 2017 [Tier-II(CBE)] will be scheduled to be conducted from 17th Feb to 22nd Feb 2018. Combined Graduate Level Examination – 2017 [Tier-III] will be scheduled to be conducted on 31st March 2018. Login with USER ID and Password which were used during the examination. 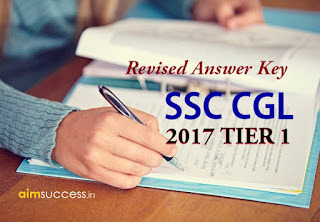 After submitting it, you have to download SSC CGL 2017 Tier 1 Revised Answer Key with Question Paper in PDF.